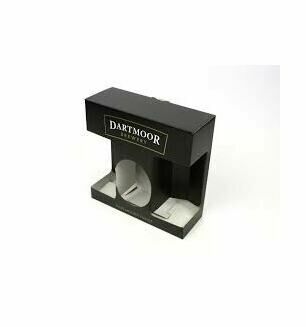 Dartmoor IPA is a refreshing pale ale that is light brown in colour and full of the crisp notes of spicy apple and sharp, surprising citrus. This beer is known locally as 'Inmates Pale Ale'! 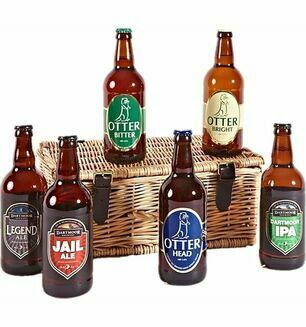 Created in the 'India Pale Ale' style, this beer is highly drinkable and best enjoyed outside on a warm summer day. 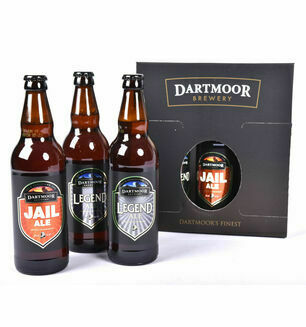 It has brewed on Dartmoor itself at the highest brewery in England.